Who here has anxious kids? Home › Forums › Kids and anxiety › Who here has anxious kids? This topic contains 0 replies, has 1 voice, and was last updated by Abs 2 years, 1 month ago. I’ve got 3 (plus an anxious hubby)…anyone else? 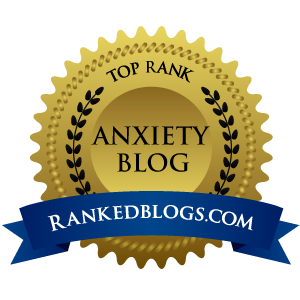 The forum ‘Kids and anxiety’ is closed to new topics and replies.